You’re looking for a diamond engagement ring, but where to begin? There are many choices available, so take your time and enjoy the process. Do you want a simple solitaire ring, a split-shank pave halo ring, a 3 stone ring, or a 5 stone ring? 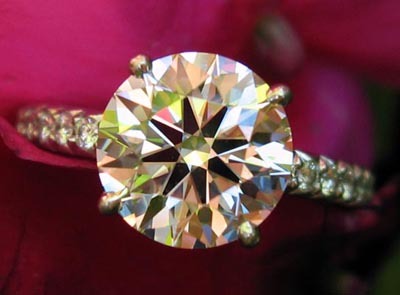 Do you want prongs to hold the center diamond or a bezel? Do you want an intricate gallery or an embellishment like millgrain or engraving? From classic to cutting edge, the world is your oyster when it comes to diamond engagement rings. This tutorial showcases basic styles and terminology that you will encounter whether you are shopping for engagement jewelry online or at local retail stores.